There comes a point in everyone’s life where they simply want to spend their golden years enjoying the finer things in life. After 40-plus years of working they want to get away from it all, but still be able to enjoy an active lifestyle. The truth is that most senior citizens are trying to find a place where they can take it easy but still enjoy a wide assortment of activities that can help them to feel young. A place where there are a number of things to do, but also afford them the opportunity to travel should they need to reach a local airport. This is why so many are finding a Retirement Community Coeur d’Alene location in Idaho the perfect location. The first thing that will stop anyone from making any decision is that they feel they cannot afford the cost. This is especially true for seniors who don’t want to see their savings dwindle away quickly or who find themselves living on a limited budget. 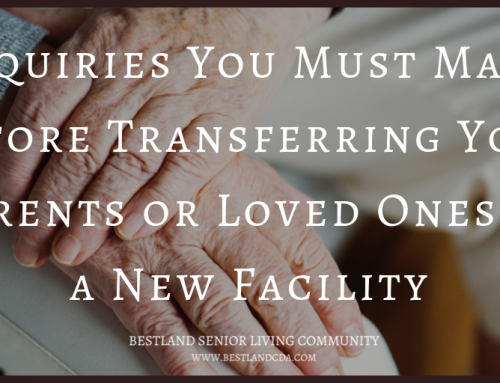 What they are looking for is a senior living facility that offers them all of the activities that they desire, but does it at a cost that is affordable. 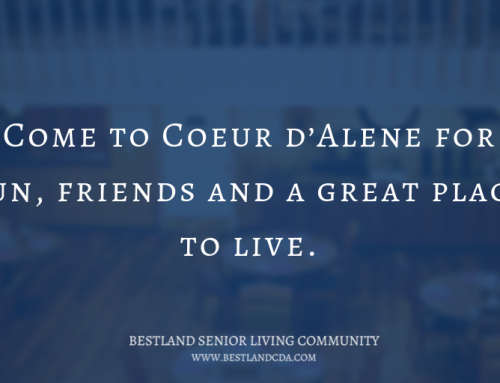 This is why many are finding that the Bestland Senior Living Community located in Coeur d’Alene is exactly what they were looking for. Our facility is built to provide you with a wide assortment of different living accommodations, including one bedroom apartments, two-bedrooms, and studio style apartments. Each comes with its own kitchen, bath, and living area, as well as providing you with a number of amenities, including cable television and Internet service, emergency call systems, and baths with safety features. Add the fact that there is a gym facility, wellness, and social programs, and transportation to get you to doctor’s appointments or into the city and you can see that this is a perfect place for you to come at a price you can afford. If you have never been to Idaho before, you have been missing out. Coeur d’Alene is the city that was originally established as a Native American tribe and is a spot that offers you some of the most panoramic and beautiful views you can imagine. This beautiful Idaho city offers you all four seasons, averaging about 24 inches of rain per year to go along with about 32 inches of snowfall on average. About six months of the year it is sunny, with the hottest days occurring in July. However, the temperatures rarely rise above 80° and about 71 days out of each year the temperature is in a very comfortable 70° to 80° temperature range. You will love the fact that the cooler temperatures in the spring and summer afford you the opportunity to enjoy being outdoors without excessive amounts of humidity. In fact, because Coeur d’Alene is located near the mountains, you get a nice cool breeze without being chilled all year long. It’s truly a fantastic location for a person who wants to get outdoors! There are a huge number of activities in and around Coeur d’Alene that you will love. Starting with the natural beauty of the area, there is a national forest that is close by, as well as a large lake area. This affords you the opportunity for the most active to be able to get out and enjoy such things as hiking, fishing, swimming, or bicycling. If you are a person who loves a day out on the water, this is ideal for you, and there are a great many fantastic camping locations as well. There are a number of trails in the area specifically designed for those who like to hike or bicycle. This includes the Tubbs Hill Nature Trails and the North Idaho Centennial Trail. There is also a large resort nearby, and there is a great zip line and Arial adventure Park located in the city as well. If you want to stay active, you will find nothing better than what Coeur d’Alene has to offer. Coeur d’Alene is also located near some major cities, offering you the opportunity to be able to enjoy some of the locations in the region as well. You are just 30 miles from Spokane, Washington! In fact, a short plane ride can get you to such places as Seattle, Portland, Denver, and much more. You don’t have to feel like moving to Coeur d’Alene has cut you off from the rest of the country. There are also a number of activities at Bestland that you can enjoy. They provide you with guided tours and recreational outings so you can enjoy the lake and forest area. There are several different great social gatherings and programs to keep you involved with your community, and there is an unbelievable state-of-the-art gym that you can use. Plus, your pets are welcome. In 2015, U.S. News and World Report declared that Idaho is one of the best four states in the country for a person to retire. 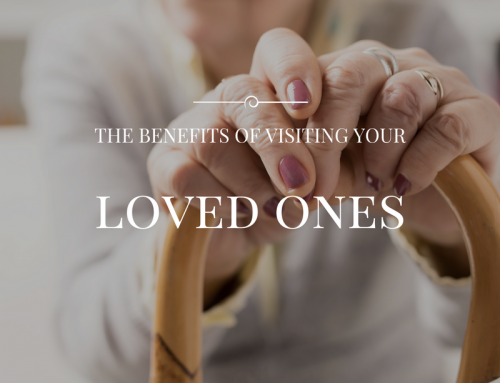 Because of its location, amenities, and the ability to get away from it all, you will find that there is really no better spot to head to spend your golden years. 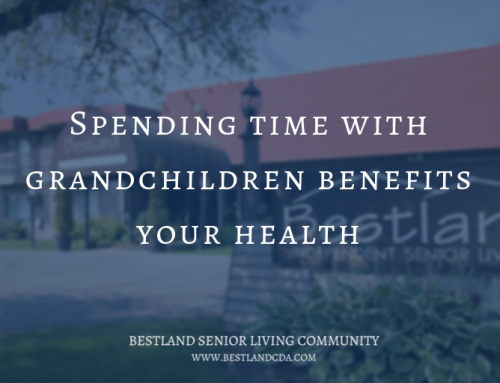 At the Bestland Senior Living, our Retirement Community Coeur dAlene location is the best option, you can truly enjoy life to its fullest, getting involved in activities in seeing beauty like no other, all at a cost that is within your budget. Plus, the city itself is a quiet, white-collar community where you know that you can enjoy peace and tranquility like no other. Come to Coeur d’Alene for fun, friends and a great place to live. 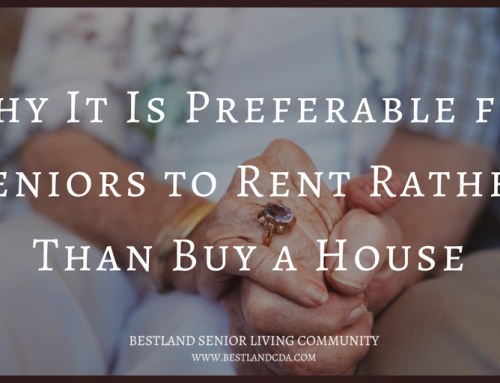 Why It Is Preferable for Seniors to Rent Rather Than Buy a House for Senior Living Coeur d’Alene Communities.